Berlin, August 28, 2018 – castLabs, a global pioneer in premium digital video technology, and ContentArmor, a leading forensic watermarking vendor, have announced a collaboration to integrate session-based video watermarking with castLabs’ Video Toolkit for OTT and in-flight entertainment (IFE) deployments. Session-based video watermarking is used by studios and streaming service providers to fight against video piracy. This technology enables tracing the source of piracy, down to individual user accounts or specific streaming sessions, and thereby acts as a powerful deterrent. 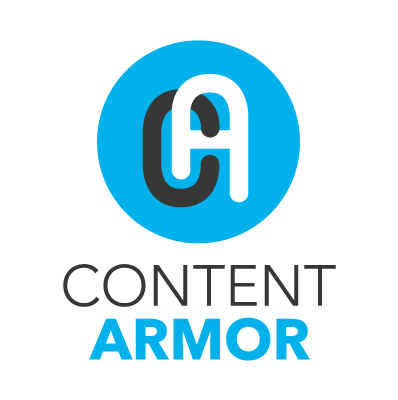 ContentArmor video forensic watermarking is impervious to a wide range of modifications to the content, from simple transcoding to screen capture. “Combating video piracy is a pressing issue for all stakeholders involved in video distribution, and we’re pleased that this integration with ContentArmor technologies gives castLabs customers a wider range of tools to help them keep their content secure,” said Michael Stattmann, CEO at castLabs. “Our joint solution with castLabs addresses the security needs of content providers and distributors for various markets such as Live OTT and VOD. In IFE environments, the ability to perform on-the-fly watermarking is especially compelling for airlines and their system integrators as it reduces drastically their operating costs”, said Alain Durand, CEO at ContentArmor. Do not delay and boost the efficiency of your video processing pipeline with castLabs’ Video Toolkit now incorporating ContentArmor video forensic watermarking. Just contact us at sales@castlabs.com to get started.